Inform your media and political representatives of this important information. To contact representatives close to you, click here. 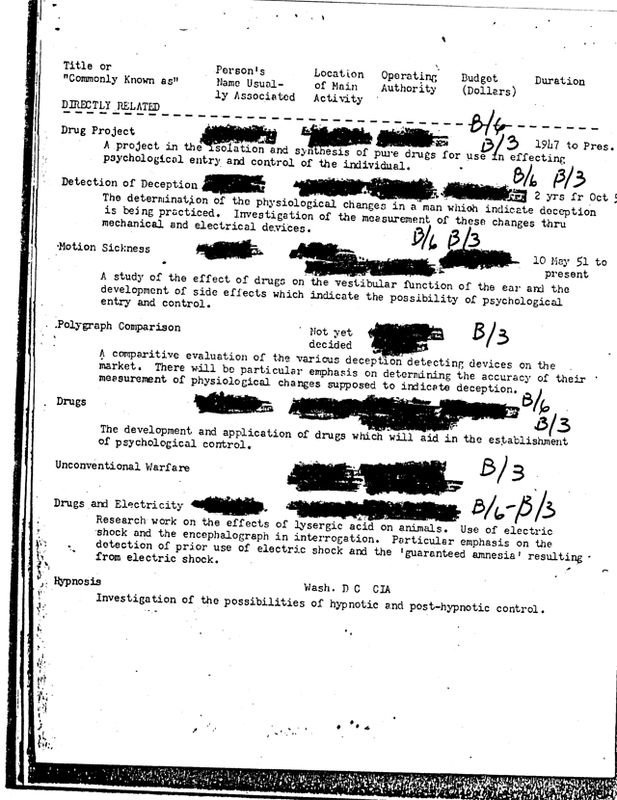 Urge them bring these documents into public discussion and release all documents pertaining to mind control and amnesia creation using drugs, electric shock and hypnosis.